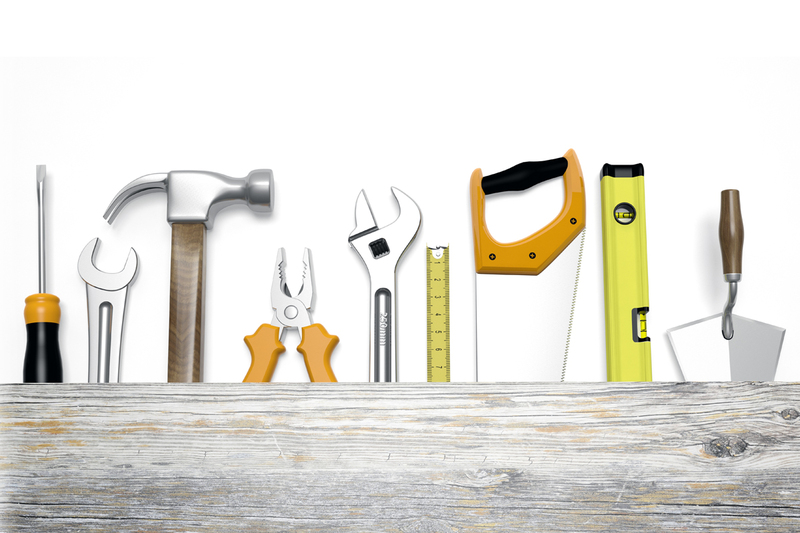 On Tuesday April 16, from 10 a.m. to 12 p.m., The Tool Box will hold an ‘Understanding Tools’ Class. The class will be hosted by Len St. Gelais, Tool Box Coordinator. Jeff Neet, Director of the Umbrella program, will be the guest speaker and he will go over some basic tools, the terminology associated with them, and what they are used for. We are looking to make this the first in a series of classes to be held throughout the year. The class is free, but space is limited to 10 people. The class will be held at The Tool Box, 143 Troy Schenectady Road, Watervliet (Hilltop Plaza). If you are interested in attending, please make a reservation with Nicole at 518-459-2857 ext. 303.